Today's Freebie Friday is a fun contemporary romance by Lucy McConnell called The Academic Bride. I haven't read this one, but it looks like a sweet weekend read. A fun and romantic contemporary mail order bride book. Early on, Pamela Jones realized she had an unusual talent for putting two people together. Over the years, she’s turned it into a successful matchmaking service for the ultra wealthy: Billionaire Marriage Brokers. While she specializes in “business” marriages — paring people off because of their skills, education, or training — she can spot a potential love match a mile away. When Pamela has a “good feeling” about a bride and groom - a business marriage can become so much more. Janel Fendrick is a go-getter. Her dream of excavating a Mayan temple is within reach — until the funding is pulled and she’s left scrambling for an alternative. Pamela Jones comes along with a proposal...and a groom! Janel hesitates, until she realizes that one year of marriage is a small price to pay to have all her dreams come true. What she doesn’t realize, is that she’s about to get more than she ever dreamed of. A Happily Ever After Bridal Shower! I was so excited to throw a bridal shower last weekend and I chose a Happily Ever After theme. 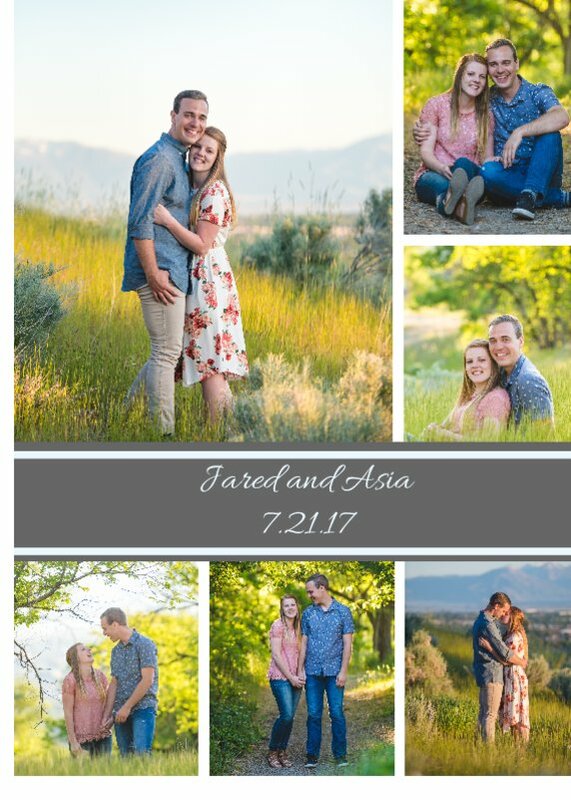 It turned out so well, I thought I'd share a few pictures of the fun things we did! I got some pretty pink organza 3x4 bags off of Amazon (I got 100 for $8, I believe) and I did half of them with bath bombs and a tag that read "From Asia's shower to yours---thanks for celebrating with her today!" I did the Cherry Blossom bath bombs from Wal-Mart because they were pink and smelled so good. There were also eight wrapped bombs in a package, which was perfect. For people who didn't want the bath bomb favor, I did the other half with Hershey's kisses and a tag that said, "Asia is kissing the single life goodbye---thanks for helping her celebrate! Both favors were a big hit and I think they looked really pretty. I only did one game since it was an open house, where I had a pretty jar full of kisses and guests could guess how many kisses were in it. I was surprised how much fun people were having with that! I also had note cards and pens so guests could write a piece of advice for the bride and groom, as well as their best date idea. I bought the little photo album to slip the cards into afterward, so they could have a cute little keepsake of it. There were some really fun date ideas and a lot of good advice! Here's the finished table. Isn't it cute? For refreshments I had mini-pink lemonade cupcakes and a beautiful Happily Ever After book cake with their names and date on it. The cake was chocolate with a raspberry filling and it was so good! Since it was a light luncheon, I also served the five ingredient chicken salad croissants with fruit plates, veggie plates, and an assortment of summer salads. It was perfect! I love throwing parties, but bridal showers are so fun because it's such a happy occasion. I'm so excited for these two! I've been reading mysteries lately, and the description for Heidi Ashworth's new regency mystery, The Devil in Beauty, had me intrigued! It opened with a bang, a scarred hero with a troubled past. The characters in all of Heidi's books are well-drawn, but this one seems to be her best yet. I'm about halfway through, and I've hardly been able to put it down! I'll be sure to write a full review when I'm finished. This is one I think that historical fans will love! "Stab the body and it heals, but injure the heart and the wound lasts a lifetime." Julian "Trev" Silvester, the Marquis of Trevelin, once had everything a gentleman could want--fortune, good looks, and enough charm to seduce the beautiful young ladies of the ton. But after a duel with a jealous duke leaves him disfigured, Trev is ostracized by those who once celebrated him. Though his life is irrevocably changed, Trev is still loyal to his friends. When Willy Gilbert is accused of murder and Lady Vawdrey's diamond necklace is stolen, he jumps at the chance to help them. As the two cases merge, however, Trev finds an unlikely ally in Miss Desdemona Woodmansey. She's the only young lady who doesn't seem put off by his scar and the scandal of the duel. But as their investigation into the murder reveals just how treacherous the mask of polite society can be, both Trev and Desdemona are placed in grave danger. Trev has already lived through the disgrace of a scandal, but can he survive a murderer who will do anything to protect a sinister secret? Book Blast and a $50 Giveaway! I'm excited to be part of the book blast for Dating the It Guy. I really enjoyed this book (you can see my review here) Definitely one you want for your beach read this summer! Don't forget to scroll down and enter the $50 giveaway! Excerpt: The next day, I went to the newspaper office to drop off my story. I hoped I wouldn’t run into Lauren, Brendon’s perfect ex, but she was there with her feet up on her desk, talking on the phone. She put up her finger to signal me to wait. There was no place to sit so I stared at the posters on the wall. Lauren was wearing a blue zip-up sweatshirt and sweatpants. Her shiny hair was pulled back in a ponytail (a bouncy one of course), which showed off her diamond earrings. She had some pearly lavender lipstick on, the kind that makes most people look like a corpse, but on her it showed off her flawless complexion and rosy cheeks. Plus, she didn’t need any other makeup with those gray eyes. I had spent forty-five minutes on my hair and makeup and wore a pair of designer jeans I got on sale and a cute fitted sweater I borrowed from Margaux, yet Lauren was hotter in her sweats and ponytail with hardly any makeup on. “Sorry, talking to the assistant editor at the Post,” she said. Stupid namedropper—wait the Post? Where I had gotten the internship—the same one taken away from me? “I’m interning there,” she said. “That’s nice.” Get me out of here. She got my position? “This is my second time there. I started in the summer, but they wanted me to stay on for the fall. So what can I do for you?” she asked as I tried to keep myself from howling over the unfairness of the universe. “You’re welcome.” I hated her. I can’t believe she got my internship at the Post and moved in on my ex-boyfriend. I could just imagine her and Brendon’s life together—it would be like a glossy, preppy perfume ad. Their house would be in a magazine where they’d praise her for her good taste. Then their two perfect children Brendon Jr. and Lily (or whatever rich people name their daughters) would be dressed in perfect little outfits that matched the furniture. Meanwhile, I’d still be trying to work at the Post and wearing designer clothes from the final markdown sale rack at some bargain-basement store. Author Krysten Lyndsay Hager Besides mining her teen years and humiliating moments for her novels, Krysten is also a book addict who has never met a bookstore she didn’t like. Krysten writes about friendship, self-esteem, fitting in, frenemies, crushes, fame, first loves, and values. She is the author of True Colors, Best Friends...Forever?, Next Door to a Star, Landry in Like, Competing with the Star (The Star Series: Book 2), and Dating the It Guy. 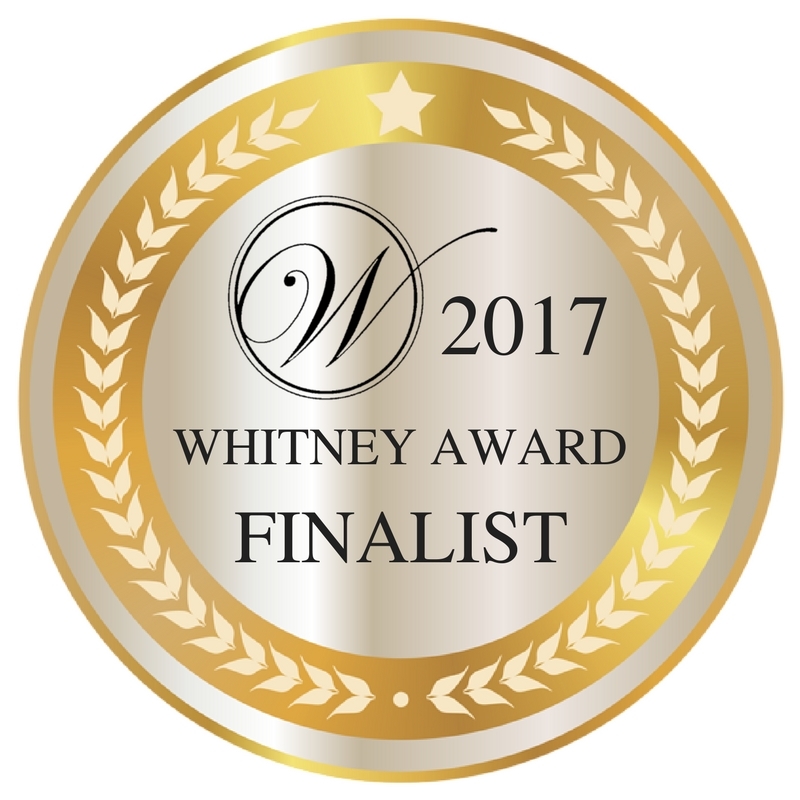 Her debut novel, True Colors, won the Readers Favorite award for best preteen book and the Dayton Book Expo Best Sellers award. Krysten's work has been featured in USA Today, The Flint Journal, the Grand Haven Tribune, the Beavercreek Current, the Grand Blanc View, the Bellbrook Times and on Living Dayton. $50 Amazon Gift Card or Paypal Cash Giveaway Ends 7/23/17 Open only to those who can legally enter, receive and use an Amazon.com Gift Code or Paypal Cash. Winning Entry will be verified prior to prize being awarded. No purchase necessary. You must be 18 or older to enter or have your parent enter for you. The winner will be chosen by rafflecopter and announced here as well as emailed and will have 48 hours to respond or a new winner will be chosen. This giveaway is in no way associated with Facebook, Twitter, Rafflecopter or any other entity unless otherwise specified. The number of eligible entries received determines the odds of winning. Giveaway was organized by Kathy from I Am A Reader and sponsored by the author. VOID WHERE PROHIBITED BY LAW. GG Vandagriff has a new regency romance out called, His Mysterious Lady, that I'm excited to tell you about! Virginia Livingstone has lost everything in a fire at her home in colonial Virginia. She is able to be spirited into England, even though the two countries are at war. But what she finds in England and high society isn't at all what she expects. Thankfully, Viscount Anthony Strangeways rescues her more than once, and though she is attracted to him, she isn't sure of her feelings. But after a ballooning accident takes her memory, can she trust her heart? I really enjoyed this story. There is a little of everything---quirky characters, a fun story with several mysterious twists, and a swoon-worthy hero. (There's also a scene-stealing dog for all the animal lovers out there.) The author does a wonderful job of intertwining the story with the societal strictures of the time, while still making our heroine relatable as she goes through the ups and downs on her journey to love. It was fun to see characters from previous stories and catch up with their lives, and I also enjoyed the little mystery thrown in when Virginia suffers with amnesia and doesn't know who to believe and where her loyalties truly lie. She had some hard choices to make, and it had me turning pages to see how it all turned out! This is a sweet, romantic story, perfect for an afternoon beach read. It is 1813, and England is at war with America. Viscount Anthony Strangeways’ life is upended when he meets an American lady, Virginia Livingstone, His best friend who works in the Foreign Office thinks she is a spy, but Tony sees in her a rare openness and sincerity he has always wanted in a woman. Which of them is right? After she suffers a ballooning accident Virginia loses her memory. A man she cannot remember meeting calls on her, informing her privately she is an American spy. Can she believe him? And, as an American patriot, can she really be in love with a English Viscount? Today's Freebie Friday is a dark, but clean, fairytale called Leana, by Jaclyn Weist. I haven't read this one, but it looks like it has a lot of twists and turns to it! The Leanan Sidhe has lived for centuries, inspiring artists while draining their life force in return. It’s who she is, all she’s ever known. While she loves the human’s artistic creations, she cares nothing for her victims. Conall lives a complicated life, but he loves what he does. By day, he’s a humble farmer, by night he’s hunter, searching for the dark creatures that plague Ireland. When he can, he escapes to the local village and paints portraits in the small marketplace. For Leana, Conall is just another victim. And yet, from the moment she meets him in the marketplace, she can’t seem to get him out of her mind, let alone end his life like she has so many others before. While they both see their growing attraction, they know that they can never be with the other and survive. Will they follow their destinies, or will they seek for the one thing they can’t have—each other? As most of you know, my son is getting married in a month. The photographer he has is extremely popular and couldn't do the bridal session until a few days before the wedding, but two days ago she let us know that she had an opening for this Friday. So we've been scrambling to get everything ready. You wouldn't think you'd need a lot for bridals, but you really do! My son needed to have a suit, the bride needed shoes. When the bridal shoot was closer to the actual wedding, we were thinking of just using her real bouquet. But now that isn't an option, so I was frantically trying to decide what to do. I called up my friend Lori, and told her I'd been watching Youtube videos on how to make a bouquet, but some things weren't making sense and could I ask her some questions. She did one better and told me to come up to her house and we'd figure it out. We had to go to five floral shops to find the right shade of pink roses, but we finally found them. Then I learned how to wire roses, tape roses, arrange roses, and I watched helpfully while Lori made it look beautiful with a bow. I'm so proud of us! Doesn't it look beautiful? I can't wait to see what the bride thinks. Have you ever done something after watching Youtube videos or had a friend help you figure it out? Today I'm really excited to be part of the blog tour for Kari Iroz's new book, Mormon Girl, Incognito. I really enjoyed her first novel, Date With Danger, and couldn't wait to delve into this one! We catch up with Jack and Damon who have now been dating for eight months. Things are kind of hard---Damon hasn't said the "L" word, but he wants her to meet his family. That has to mean something, right? 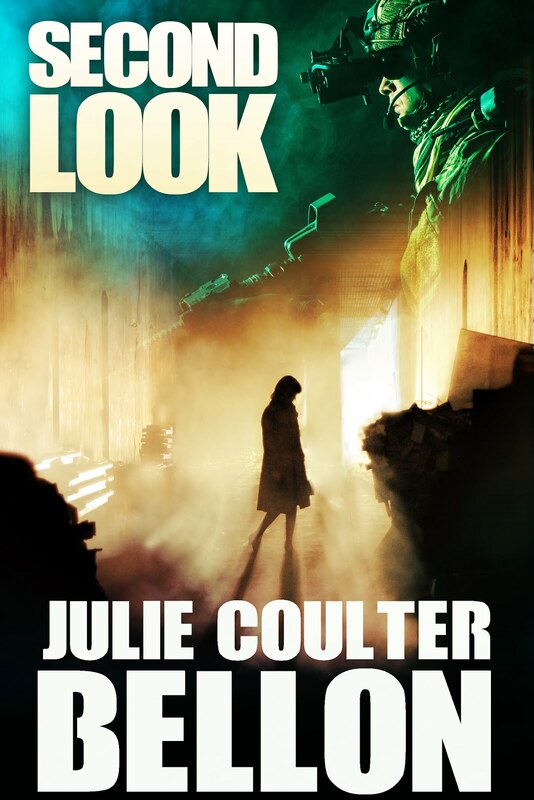 But when Jack shows up in Las Vegas, things aren't exactly as they seem and she's drawn into a dangerous world of traffickers and bringing down Russian criminals. Can she go undercover and convince anyone that she's part of their world? And if Damon survives, will their relationship? I really enjoyed Ms. Iroz's style. It's quirky and fun (and sort of reminds me of Jordan McCollum's writing, one of my favorite authors). The setting is well done and the plot has some really good twists with laugh out loud moments. Jack is sort of bumbling, at times immature, but you really can't help but love her. Damon, however, is the standout character. He's such a dreamy hero, even with all his flaws and I was definitely cheering for him to get his happily-ever-after. 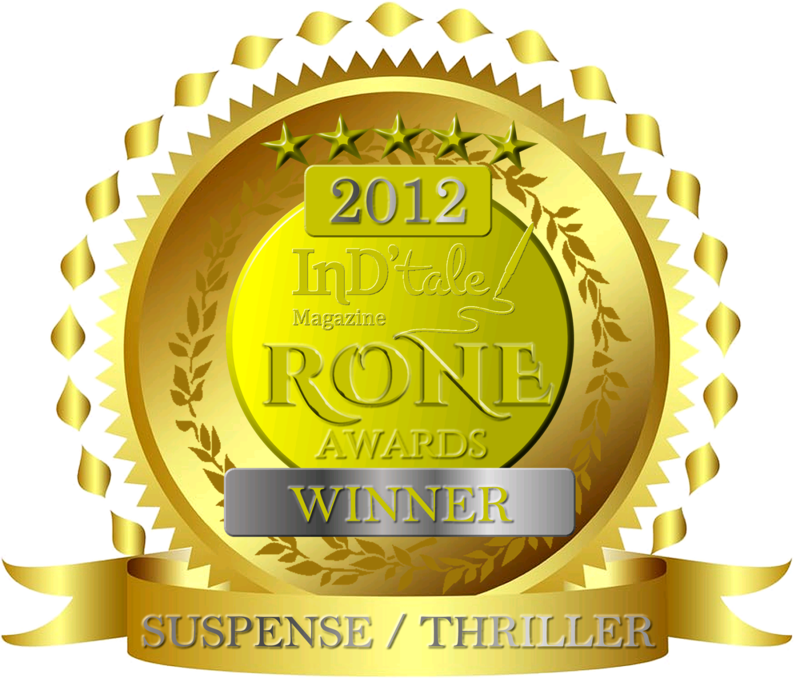 If you love a humorous romantic suspense, then you have got to get a copy of this one! Hilarious heroine Jacklyn Wyatt is back—this time in a dicey Vegas adventure! Jacklyn “Jack” Wyatt is just your average Mormon girl—other than her brief stint with the FBI, her subsequent brush with death, and her dreamy boyfriend, Special Agent Damon Wade. But in the eight months since she helped save a kidnapping victim, Jack’s life has returned to its mostly stagnant state. She’s still trapped in a dead-end job, and even her relationship seems to be stuck in a rut. These days, adventures are few and far between. So when Damon heads to Las Vegas on assignment, Jack sees the perfect opportunity to surprise her boyfriend and rekindle the spark in their relationship. But the surprise is on her: she has just landed herself in the middle of a high-stakes operation involving Russian criminals. Unwittingly drawn undercover once more, Jack is all too aware that the survival of Damon and his associates depends on the success of her charade. 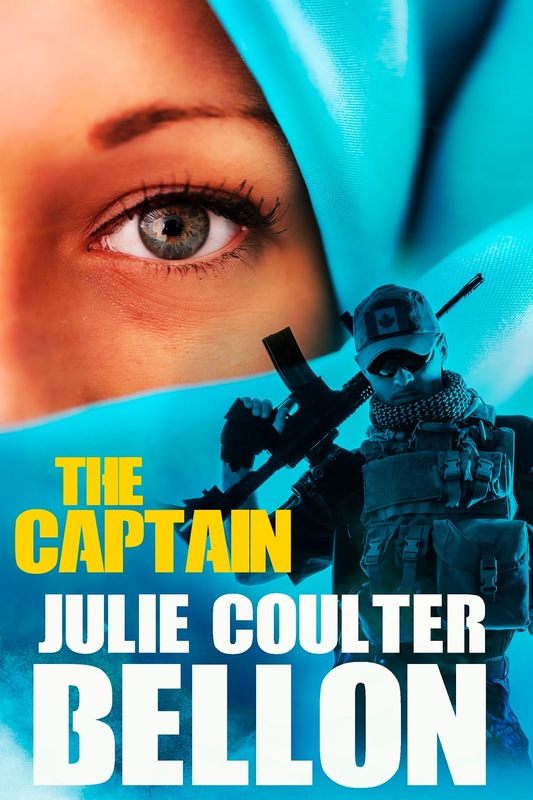 In the unfamiliar world of luxurious limos, exclusive nightclubs, and gambling, Jack must convince the high-rolling hustlers that she is a terrifying international arms dealer. If only she knew anything about poker. Or guns . . .
Six Sweet Romances and a $100 Giveaway! Have you heard of the new Indigo Bay Sweet Romance series? Six sweet romances that are perfect for your summer reading list! 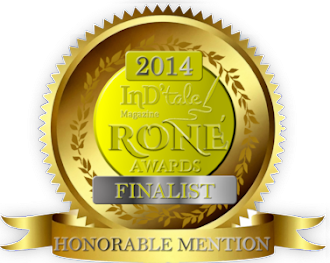 And be sure to scroll down and enter the giveaway for $100 Amazon gift card! Sweet Dreams by Stacy Claflin Ever since her twin became a singing sensation, Sky Hampton has struggled to be appreciated for who she is—apart from her sister. She wards off Aspen’s fans, who beg for autographs and selfies everywhere Sky goes. She can’t even find a guy who likes her for her. Sky flees to the small coastal town of Indigo Bay in hopes of blending in and building her blossoming career. Jace Fisher is the textbook definition of the strong silent type—nobody can break through his tough exterior. He has suffered more than his fair share of tragedies, and to protect his shattered heart, he pushes everyone away. Jace spends his days fixing the Indigo Bay cottages, and his nights… nobody really knows. He keeps to himself. When Jace shows up to fix Sky’s AC, he barely notices her and she’s distracted with settling in. It takes an emergency situation to get them talking, and when they do, the two find they have more in common than first appeared. As their attraction grows, defenses soar. Will they be able to risk love when they’ve both been burned in the past? Sweet Matchmaker by Jean Oram Ginger McGinty hates liars. And she just married a spy. Bridal shop owner Ginger McGinty excels at matchmaking unless it’s for herself. That is, until she meets the dreamy Aussie who helps her get into an event meant for engaged couples. Logan Stone is sweet, caring, thoughtful and fun—everything she desires in a man. But it turns out, her new fake fiancé could use a bit more than just a pretend engagement to get him into parties—he needs a quick marriage keep him in the country so he can be with his adopted special needs daughter. With a marriage of convenience pro-con list longer than the average wedding veil, Ginger puts her faith in romance and offers Logan her hand in return for one thing—no lies. But little does she know, almost everything she knows about her new husband is based on a lie. Everything except his kisses and the way he accidentally spills his soul whenever they meet. And that’s quickly becoming a problem for Logan Stone who depends on distance and deceit to keep civilians such as Ginger safe from his enemy’s clutches. Will the two find love in their marriage of convenience, or will everything break apart when the truth rises to the surface, shattering everything, including their trust? Sweet Sunrise by Kay Correll Sometimes life has a way of teaching lessons whether you’re ready to learn them or not… The last place on earth Will Layton wants to be is Indigo Bay, but his younger sister needs him and he’s never been able to say no to her. But she left out a few details… like their father staying with her and the girl who dumped him years ago is living right next door. The last person Dr. Ashley Harden thought she’d see in Indigo Bay is Will Layton, but he’s back in town and just as irresistible as when they were young. Seeing Will again is a complication that isn’t on her carefully mapped out life plan. In spite of Ashley’s best intentions, she starts falling for Will again, but nothing has changed. She’s still focused on getting the townspeople to accept her and see her as more than the girl from the wrong side of town, while Will is determined to guard his heart at any cost. Not the easiest road to true love… especially when secrets from the past are revealed and history threatens to repeat itself. Sweet Illusions by Jeanette Lewis Eva Malone was very young when her mother forced the family to join a violent doomsday cult, but she remembers a little about how normal life used to be. As a young woman, she escapes the cult and relocates to Indigo Bay, South Carolina to pursue her dream of peaceful anonymity. After several tumultuous years as a policeman in Atlanta, Ben Andrews has had enough. He returns home to Indigo Bay and joins the Indigo Bay PD, where the most exciting part of the job is getting a kitten out of a tree or rescuing tourists who lose their keys at the beach. Eva and Ben are immediately drawn to each other. But as the prophesied date of the apocalypse draws near and the cult steps up its efforts to find her, Eva realizes she can’t maintain her sweet illusion forever. Sweet Regrets by Jennifer Peel Melanie Dixon never thought she would find herself divorced, pregnant, and living back with her parents in Indigo Bay. Not one to let misfortune get the best of her, she picks up the broken pieces of her life and bit by bit puts them back together. She’s determined to go it alone, but her loving and equally determined family and friends have another idea. Enter Declan Shaw, the boy next door from long ago. The boy she wasn’t quite ready to commit forever to at eighteen. Back in Indigo Bay due to a recent job promotion, Declan sees this as a second chance to reunite with the girl who has owned his heart since the day they met in their junior year of high school. But Melanie is a tougher sell on the idea than he thought she would be. Now it’s up to him to prove to Melanie that she can trust him with her heart and that he’s the man she and her baby deserve. Will the regret and hurt of the past win out? Or will love prevail? 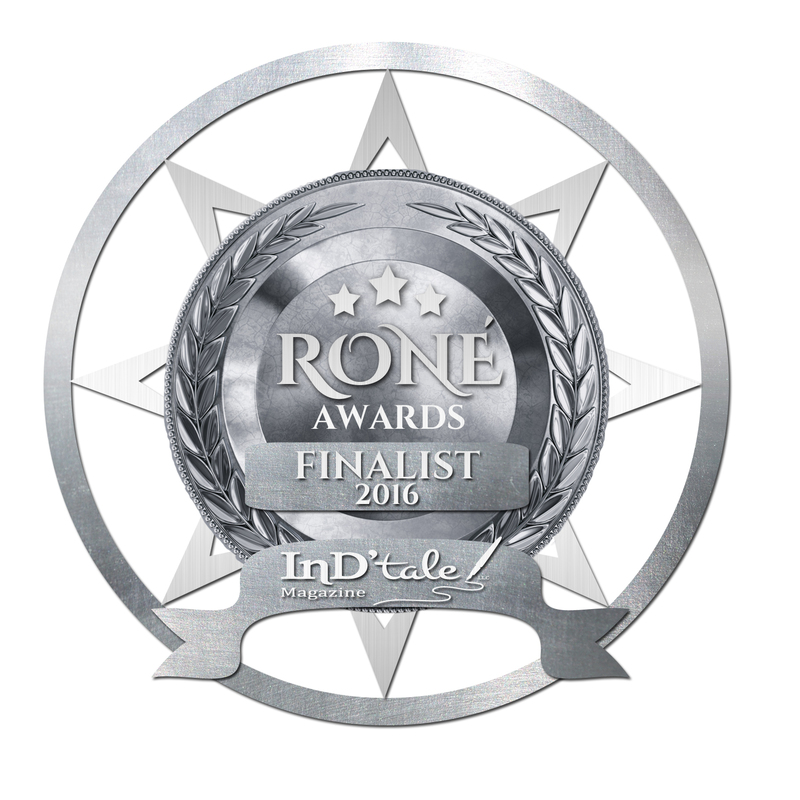 Nichole Van has been recommended to me as a clean time travel romance writer. Today, she has a novel being offered for free called Gladly Beyond where there's an ancient curse, past lives, and sweet romance. I haven't read anything by her before, but I might try this one! 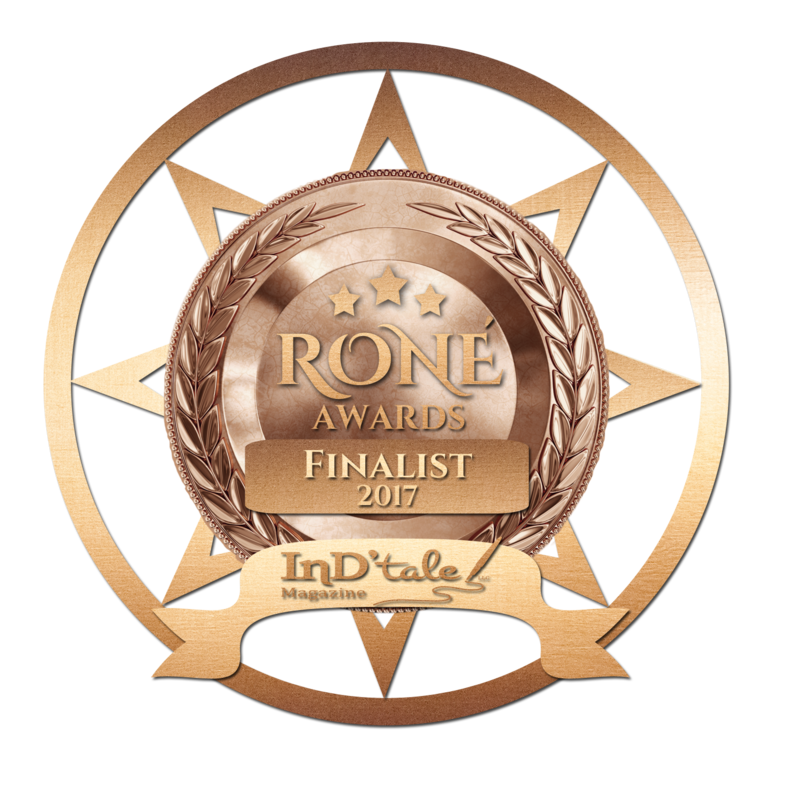 The Captain Is A Rone Award Finalist! 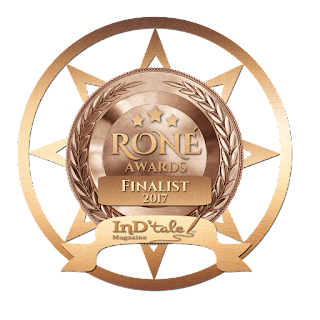 I am so excited to officially announce that my novel, The Captain, is a RONE Award finalist for Best Suspense/Thriller! 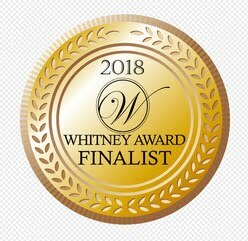 This is a prestigious award and since there are several layers of judging before it can even become a finalist, I'm thrilled my book made it to this point. *throws confetti* Woohoo! The winner won't be announced until this fall. (Is summer over yet?) I will definitely keep you all posted with the results! I needed a fun, bite-size romance this week, so I started reading Falling for June, a novella by Heather Moore. It was just the thing! I'm really enjoying this one. 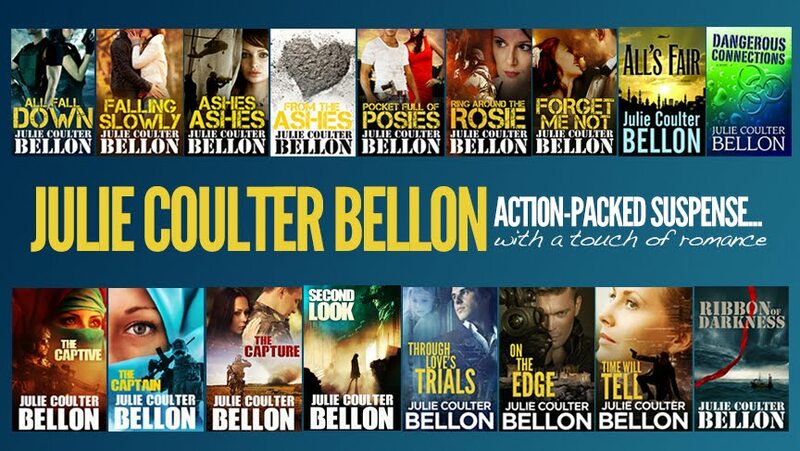 Who doesn't love a romance with a swoon-worthy hero and a spunky heroine? When June and her best friends rent a bungalow at a Maui resort, June is charmed by her gorgeous neighbor, Lance. But June refuses to fall for gorgeous, or charming, again. First Reviews of The Capture! The first two reviews of The Capture have come in and they were five stars! It's such a relief to have positive reviews when you first share your book baby with the public. I've been sitting on pins and needles! "I love this team of characters, the challenges they overcome and the loyalty and friendships they have developed. I couldn't put this down and read it straight through." " . . . you will be captivated until the very last page. 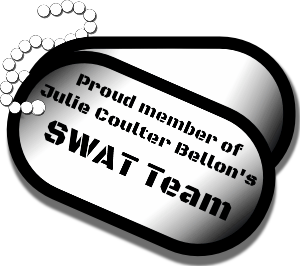 I believe this is some of Julie's best work!!" I don't usually read YA, but Dating the It Guy by Krysten Lindsay Hager was recommended to me and I'm excited to tell you about it! I loved the character of Emme. She is paired with the most popular boy in school, Brendon, and, of course, she's quirky and average. But this isn't the predictable plot you might think it is and that's what kept me turning pages. The author does a great job of making Emme relatable and well-rounded as she gets to know Brendon, someone she's watched from afar, as she finds out the real him. But she also finds out some truths about herself along the way without being preachy. There were some laugh out loud moments and some sigh-worthy ones. But even with that, this isn't just an average high school romance. Emme and Brendon are both dealing with some serious issues at home. Brendon's father is a senator and has mapped out his life and how their family presents themselves to the world. But all is not sunshine and roses and Brendon is trying to figure out his own path, while still making his family proud. Emme, however, made me cry in places as she deals with her grandmother's stroke and her grandfather's dementia. The love she has for her grandparents is so deep and real, it's easy to experience all of Emme's feelings with her. I loved how the author really brought these characters to life and teens will appreciate the realistic peek into all the things life throws their way. I thought the author did an incredible job of giving the reader an emotional experience of figuring out what's real and what's not, where we all fit in this world, and how we cope when things don't go our way, especially as a teen! Ms. Hager is definitely an author I'll look for in the future. You can buy your copy here for only .99 cents! One More Chance To Win! Your Chance to Win a Free Book!